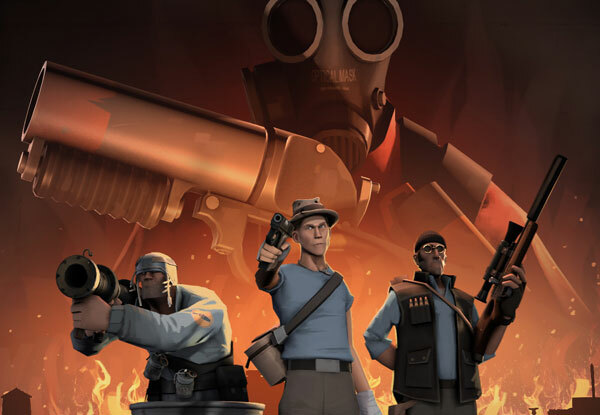 Team Fortress 2 is a team-based first-person shooter (FPS) multiplayer video game developed by Valve Corporation. There are different classes to play in the game. 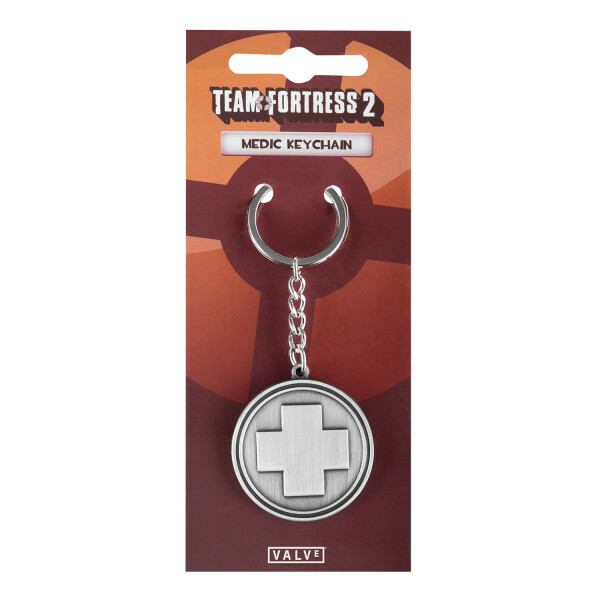 This premium keychain shows the symbol of the Medic. With raised and embedded details in brushed metal finish this keychain shows its quality. The pendant is about 4cm in size, the chain and ring are about 6cm long.